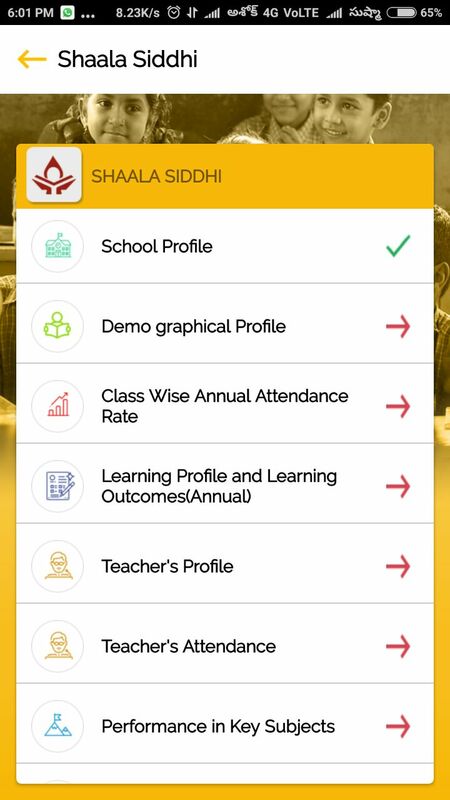 Teachers or CRPs can download the app and update the salasiddi dashboard information. For schools user ID is school udise code pasward is 123456. MEOs can do second round evaluation and also to check the pending, completion and in progress school report at mandal level. 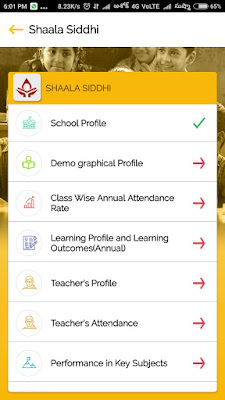 District level also AMOs also download the link and check the status report. No Comment to " Shaala Siddhi Vekshanam App - USER MANUAL "